How Diabetics should take care of their Eyes and Feet? How Diabetics should take care of their Eyes and Feet? Diabetes has a great impact on all the body organs right from head to toe. It affects the internal organs such as the nervous system, kidneys, digestive system, heart as well as the external organs such as eyes and feet. Diabetes has become so conventional that more often than not, we come across people who are suffering from diabetes. This disease is said to be a slow poison as it weakens the immune system and ruins the body inside out. 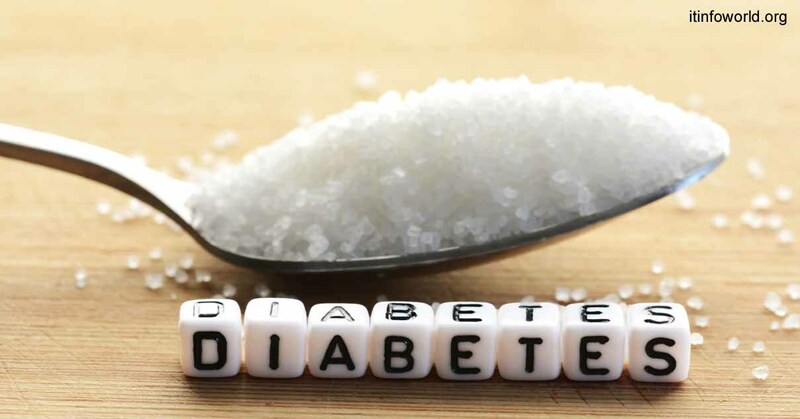 Diabetes has a great impact on all the body organs right from head to toe. It affects the internal organs such as the nervous system, kidneys, digestive system, heart as well as the external organs such as eyes and feet. Though we cannot completely prevent the damage that occurs to the internal organs, to a certain extent, we can curb the harm that happens to the external organs by following doctor’s advice, taking medicines on time, and personal awareness. These days, with technology taking the center place, you can even buy medicine online for continued care. If you are suffering from diabetes and want to maintain clear eyesight, you can talk to an ophthalmologist and get treated. You can even choose to consult an ophthalmologist online to get the suggestions right away. Never ever skip the consultation with your diabetologist as he/she is one who will regularly check the condition of you and your organs. If you are running short of time, you can get home delivery for medicines from an Online Medicine Shop. Encountering feet problems are quite obvious if you have diabetes. These problems arise due to nerve damage and improper blood circulation. Such conditions eventually damage the blood vessels and nerves in your feet and cause numbness in them. The healing process in a diabetic is drastically slow. So, when a mere cut, a minor burn, small blisters or even a small wound is not attended immediately, or left untreated, it can lead to major consequences such as amputating the foot or sometimes removing the whole leg. If you are drenched in rain, first clean and dry your feet once you are back home, without which the bacteria can settle on your feet. When you buy a pair of shoes, make sure they have enough room for your feet. If you see any abnormality on your feet or if there are any wounds or cuts that persist, it is essential to talk to a podiatrist and get treated. Treating the wound on your own should be avoided because there are high chances of worsening the condition. Stick to the doctor’s prescription and advice strictly. You can also save your time in searching for the medicines by buying medicines from an online pharmacy. Author Bio: Jessica Princy is an avid reader and relishes in writing. Working as a medical content writer at Zoylo digihealth, she has extended her writing skills into beauty, fashion, health and wellness domains. She possesses the flair of drawing the attention of the readers by writing eye-catchy and comprehensive content. Jessica loves to surround herself with informative and fantasy books. ITInfoWorld.org: How Diabetics should take care of their Eyes and Feet?